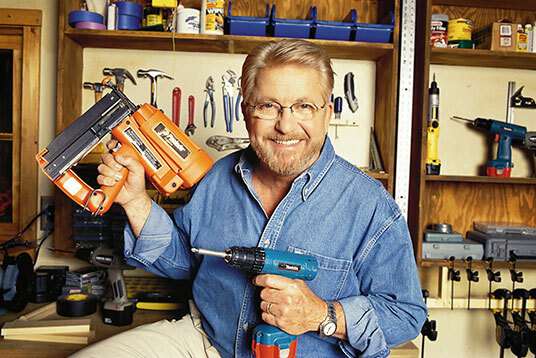 Ron Hazelton’s HouseCalls is a weekly, half-hour, nationally syndicated home improvement television series in its twelfth season. The program offers how-to demonstrations showing how to take on and complete today’s most popular home improvement projects. Aimed at homeowners with average do-it-yourself skills, HouseCalls features step-by-step coaching for getting the project done right … the first time. Veteran show host Ron Hazelton pioneered the concept of doing real projects with real people at their own homes. 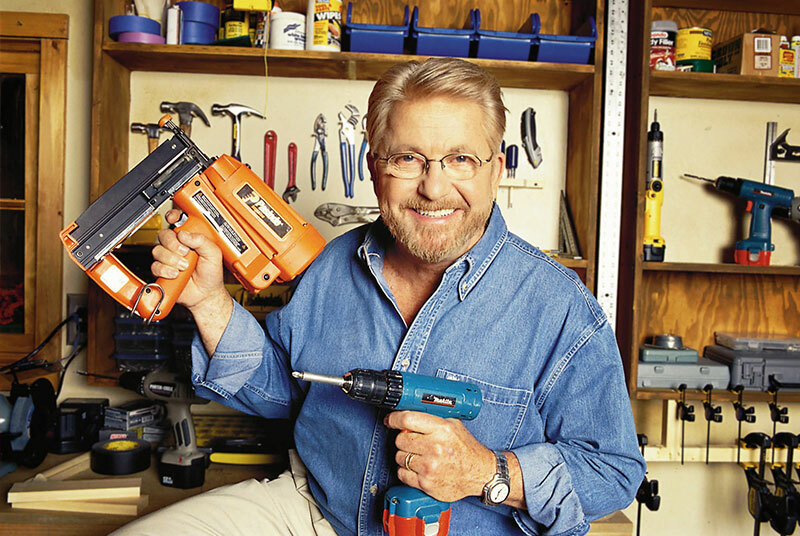 He has produced hundreds of home improvement show episodes and is the former Home Improvement Editor for Good Morning America.